Sometimes you are so tired that you just want to sleep forever. 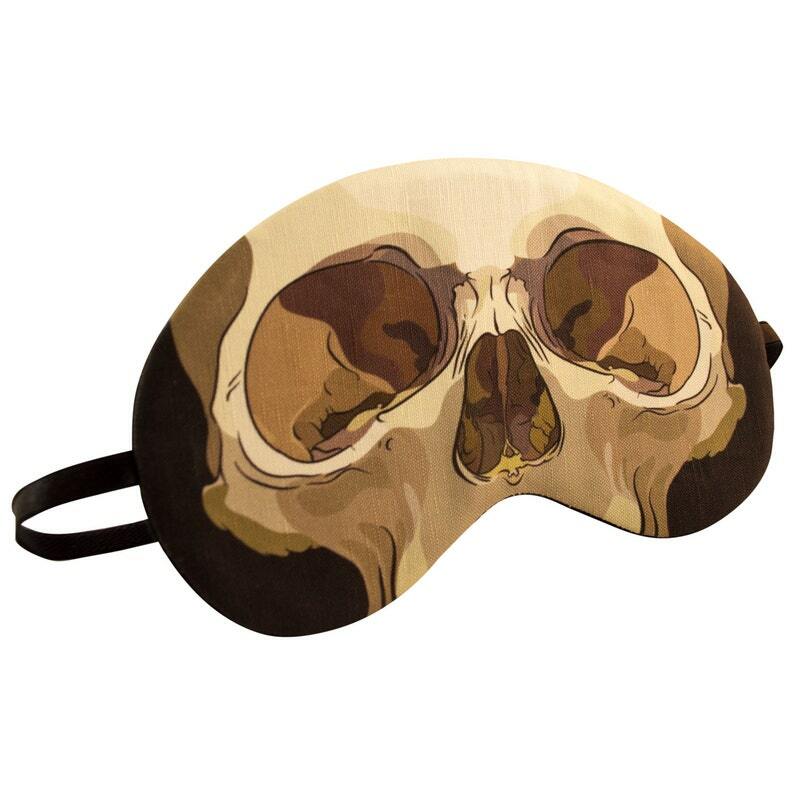 Get some extra shut eye with this Skull Sleep Mask. 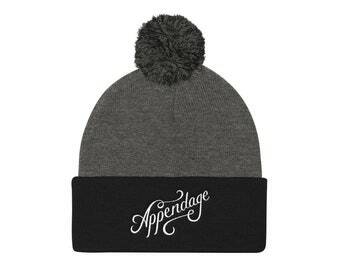 I've been wearing this every night. I like how big it is for my head - personally I'm a bit on the small side, and this has done wonders for my sleeping habits because of its size. The fabric is soft, too! Absolutely amazing! This company is so my kind of weird, macabre, and unique style! I was skeptical at first bc I will admit it is more than I would want to pay for a sleeping mask but I am so pleasantly surprised! The quality and detail is great! Also the pin and sticker are just cute thank you freebies that I appreciate! I will always enjoy using my sleeping mask! Can not express how happy I am!